French Guiana : Indian Space Research Organisation (ISRO) on Wednesday successfully launched its 40th Communication Satellite GSAT 31 from the European spaceport in French Guiana at 2:31 AM. Fourty two minutes after the liftoff, Arianespace's Ariane-5 rocket placed GSAT 31 in its geo-transfer orbit at around 3:14 AM (IST). The new communication satellite with a life span of 15 years will replace dying satellite Insat-4CR. "It was a flawless launch of Gsat-31 by Arianespace. Gsat-31 was a replacement satellite for an Insat satellite. 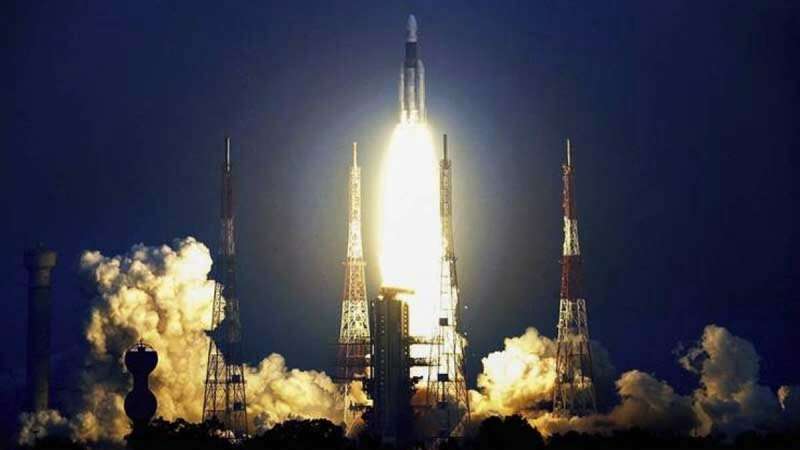 I congratulate Arianespace and also Isro officials who have been camping at the European spaceport since early January to prepare for the launch," said S Pandian, director, Satish Dhawan Space Centre (SDSC). He said "Arianespace will also launch Isro's another communication satellite GSAT 30 in June-July. The Isro chief told TOI that "Arianespace will also launch Gsat-30 in June. This satellite will replace another dying satellite Insat-4A to ensure continuity of several services. It will provide high-quality television, telecommunication and broadcasting services". Sivan said, "GSAT-31 has a unique configuration of providing flexible frequency segments and flexible coverage. The satellite will provide communication services to Indian mainland and islands." He also said that "Gsat-31 will provide DTH television services, connectivity to VSATs for ATM, stock-exchange, digital satellite news gathering and e-governance applications. The satellite will also be used for bulk data transfer for a host of emerging telecommunication applications".